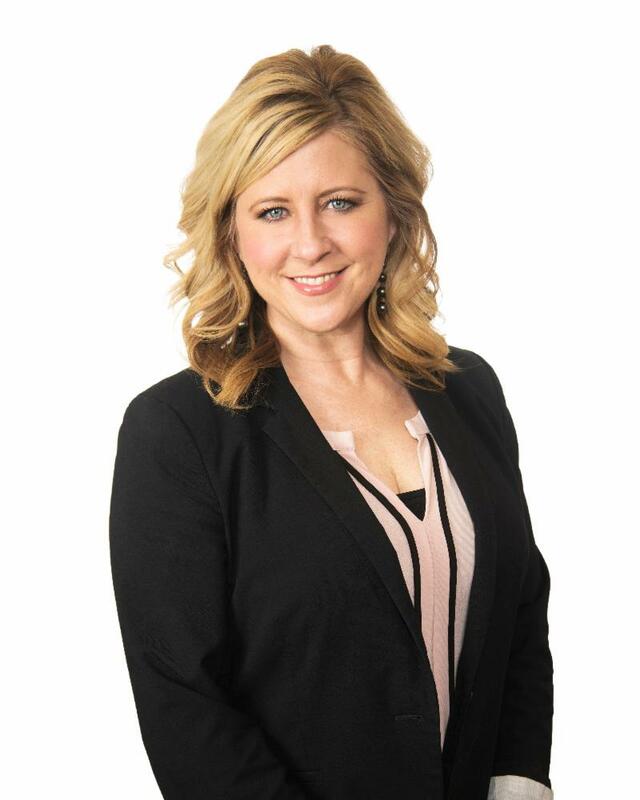 1 in 3 say JA influenced their career decision - It did for Bridget! In honor of National Volunteer Appreciation Week, we'll be highlighting one of our incredible volunteers each day this week. Please join us in celebrating them! "Today we taught students how to manage a budget. It was rewarding, educational, and exhausting! We are grateful to support this great program through Junior Achievement." 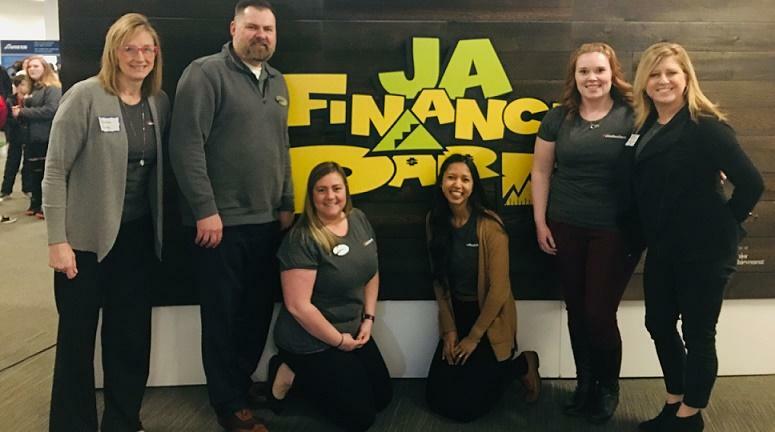 Bridget with her team from Wheatland Bank volunteering at Mobile JA Finance Park in Spokane, Washington. Now we want to celebrate you and hear your stories! 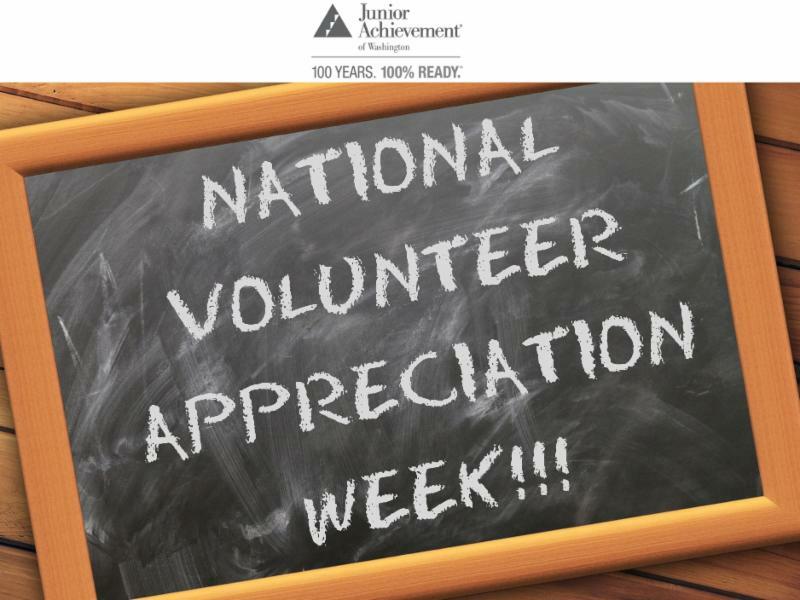 Why do you love being a JA volunteer? What's your most memorable JA moment? What's the funniest thing you've ever heard from a student? What is your favorite JA program to teach? How many times have you volunteered? Email us with your stories!